Menage Confort keeps having several meetings with customers in order to offer more detailed information about our products. 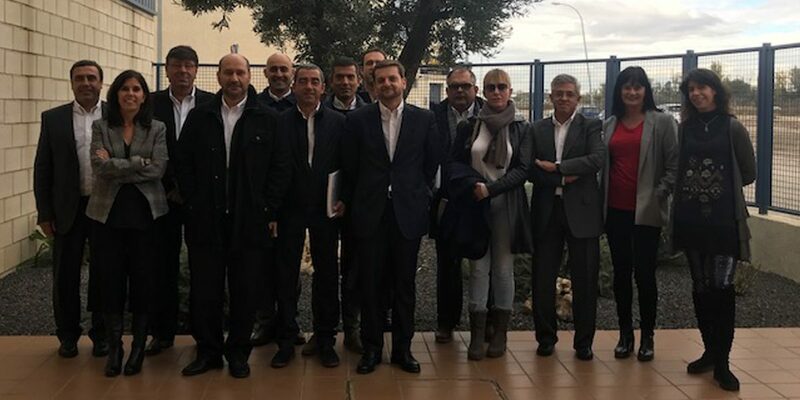 The most recent training session took place last November 7th with our partner in Portugal, Interfer, at our headquarters in Zaragoza. It was the perfect chance to share experiences and know the salespeople’s everyday situations. With these training meeting we want to provide our customers with a deeper knowledge about our products. We would like to thank Interfer for their kind visit and the shown interest.